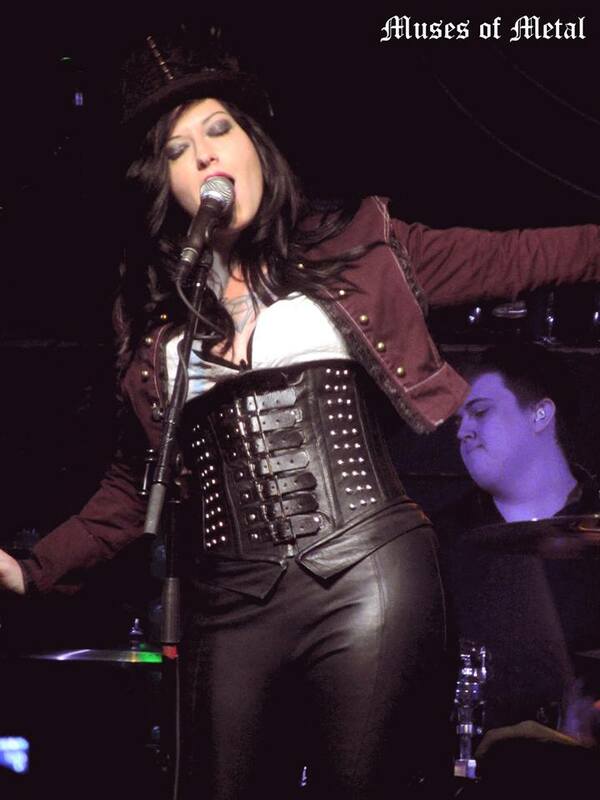 This year's Dames Of Darkness festival took place at the usual haunt, The Robin 2 in Bilston, Wolverhampton, UK. 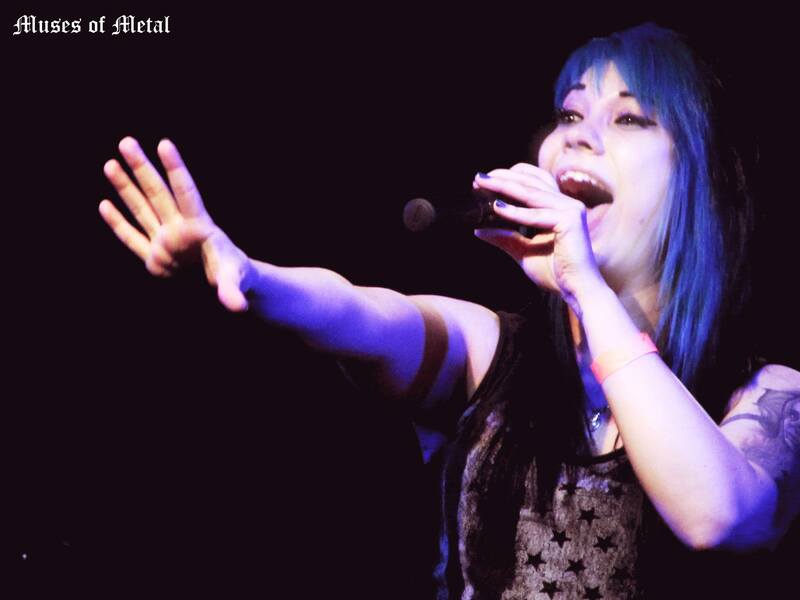 The fifth edition of the festival took place over two days this May with headline acts Sirenia and Leaves' Eyes. 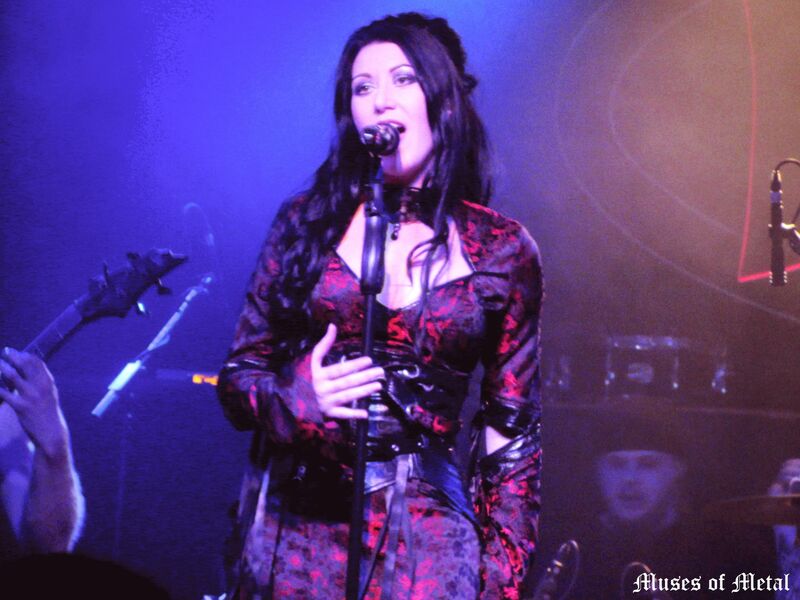 Headlining Saturday's festivities was Norway's Sirenia, their latest album The Seventh Life Path was released the day before the festival and so we were privileged to be amongst the first fans to hear the new material live. Before the band even appeared on stage the crowd was clapping rhythmically, eager for the show to begin. 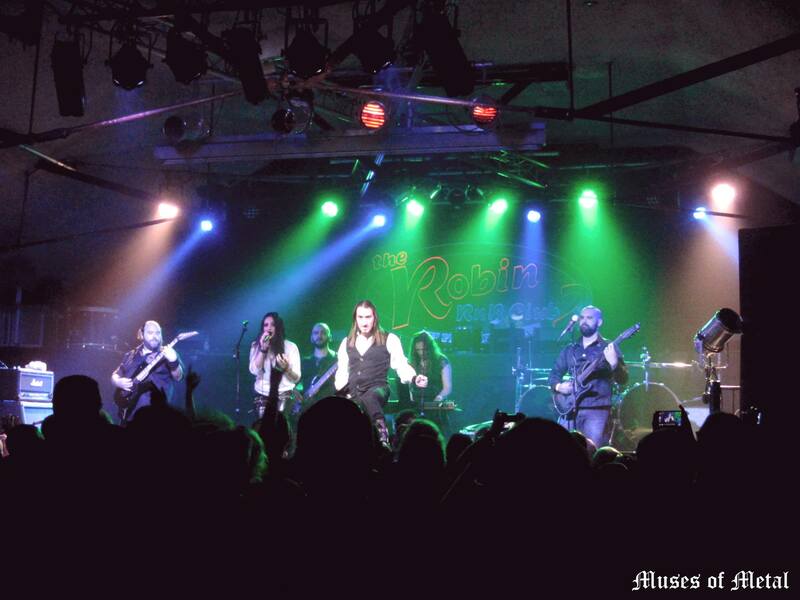 The room came to life again as Sirenia opened with Serpent – taken from the band's new album; the song showcased a darker, rawer energy. 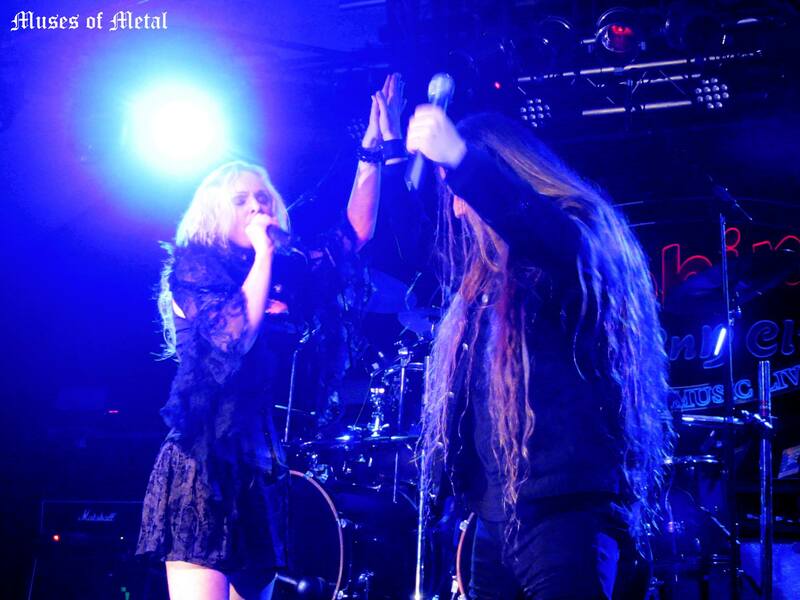 Morten's growls took on a harsher, more brutal quality that proved quite the contrast to Ailyn's softer vocals, really playing on the 'beauty and the beast' element that is often present in gothic metal. 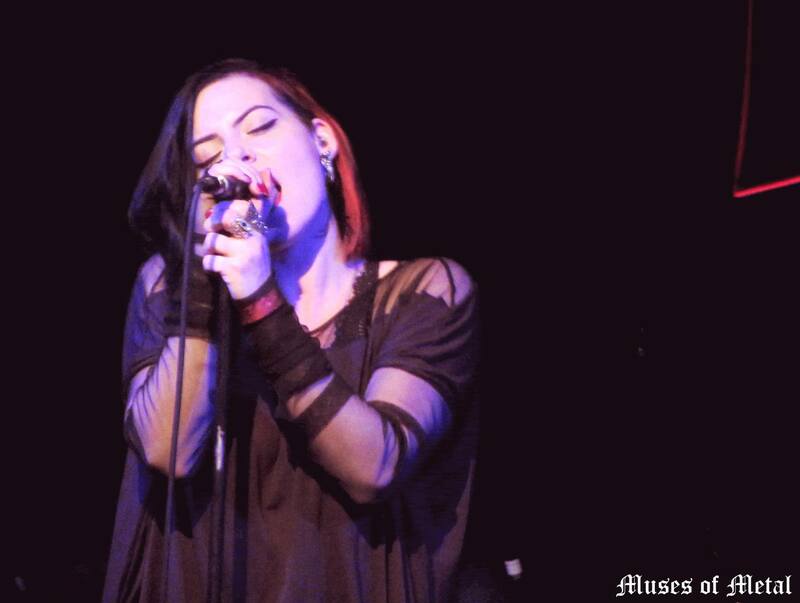 The band gave out strong performances with songs My Destiny Is Coming To Pass, the crushing, crashing sounds of Seven Widows Weep, lead single from the new album Once My Life and Cold Caress. 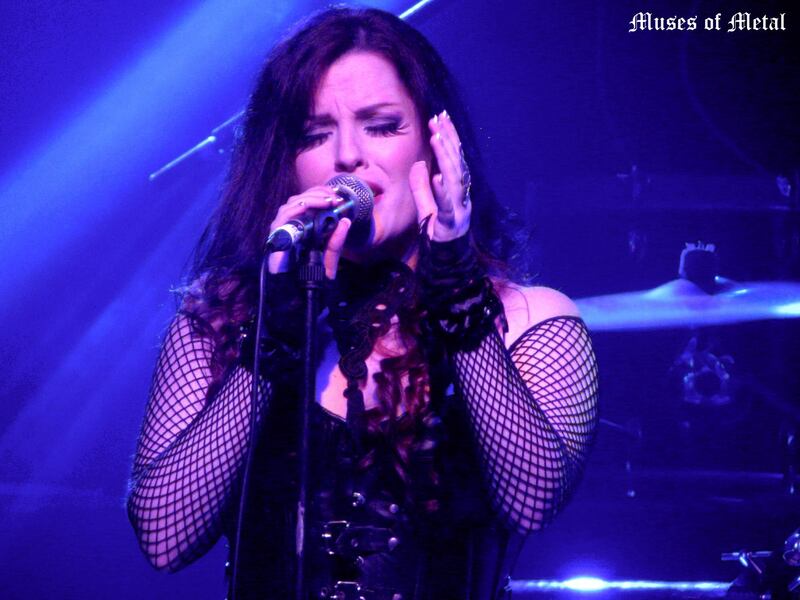 In places Ailyn's vocals were drowned out by the music, but this was made up for by her strong vocal passages that shined through most of the songs, and her take on earlier Sirenia singles My Mind's Eye and The Other Side – with previous vocalist Monika Pedersen. Overall, this year's Dames experience was fantastic. Opting to expand the festival to a two day event was clearly a good move – it was great to see so many more people in attendance. The crowd were wonderful, and everyone was pretty friendly, we had a fun time meeting old friends and making new ones. Each band brought something different to the festival and the great variety in musical influences, and different styles made for well rounded music journey over the course of the weekend. We would once again like to extend our thanks and appreciation to festival organiser Dave Homer for arranging the festival with its amazing line up, as well as for having us.